The ottoman is a central part of modern home decor. You’ll easily spot in dens and living rooms across the nation. And it also finds its way into hotels and some offices. 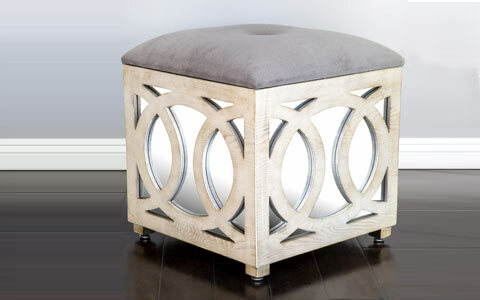 The charming appearance of the ottoman makes it one of the must-have accents for any home. Add to this its versatility and you have a piece of furniture you simply can’t do without. 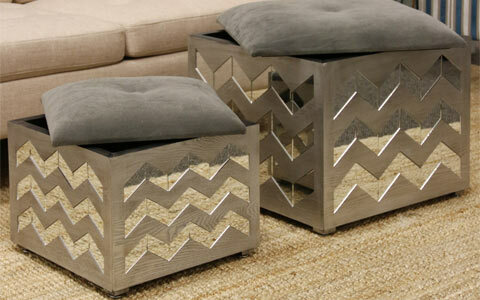 If you’re buying an ottoman, you might as well make it count by opting for a chic design, such as a mirrored ottoman. This variety is timeless and so eye catching that it makes any living room look complete. The ottoman can have complete mirrored sides or it can feature cut outs. Both designs are lovely, and your choice will ultimately be guided by your personal preference. 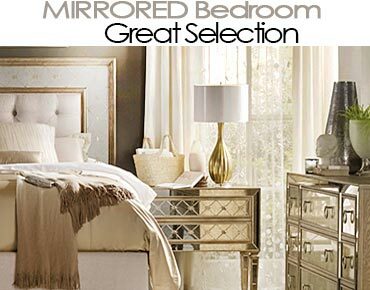 Your mirrored ottoman gives you extra storage space. If you’ve been wondering where to stash your growing magazine collection, this ottoman is your answer. To an outsider, it looks like a complete unit with the top joined to the bottom. However, the lid is removable and it’s by lifting it that you access the hidden storage inside the ottoman. 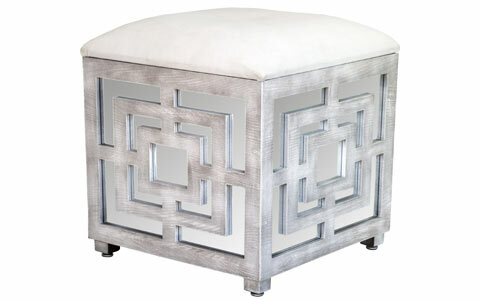 Mirrored ottomans come in a range of shapes and sizes, with round, square and rectangle being the most popular shapes. 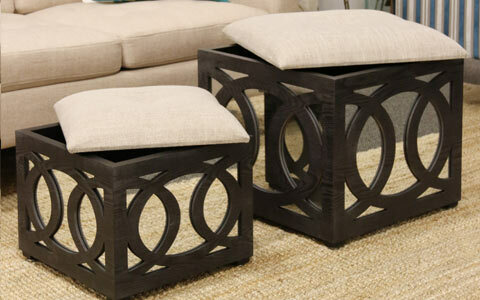 Choose a size that’s proportional to the room where you intend to place the ottoman. 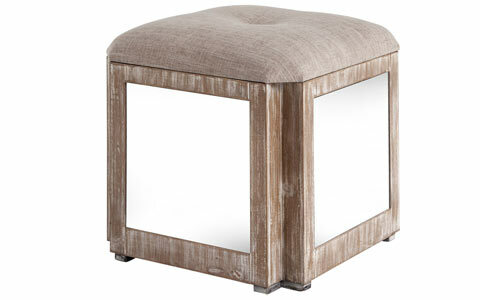 Bigger mirrored ottomans are best suited for large, spacious rooms, while smaller ones are more at home in smaller rooms. In very large spaces, you can use a combination of small and large ottomans for a beautiful contrast.